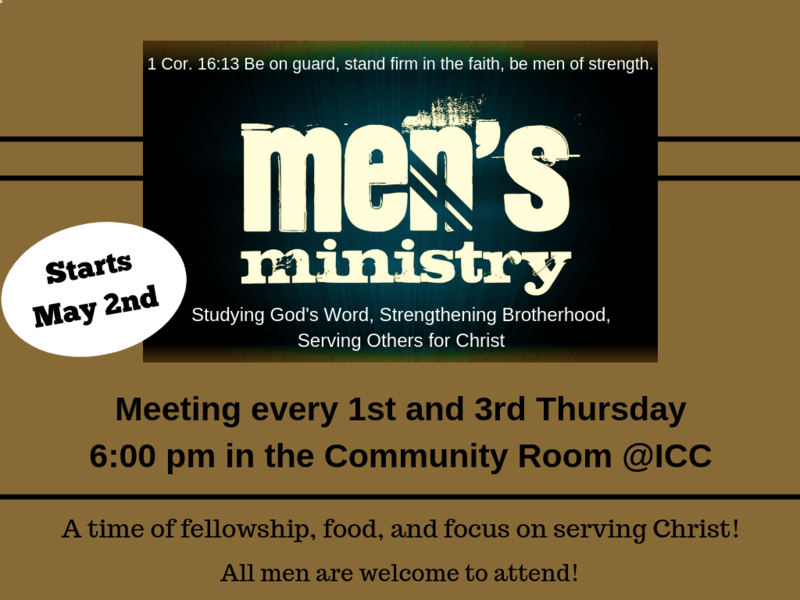 A time of fellowship, food and focus on Serving Christ! This group is open to all men. 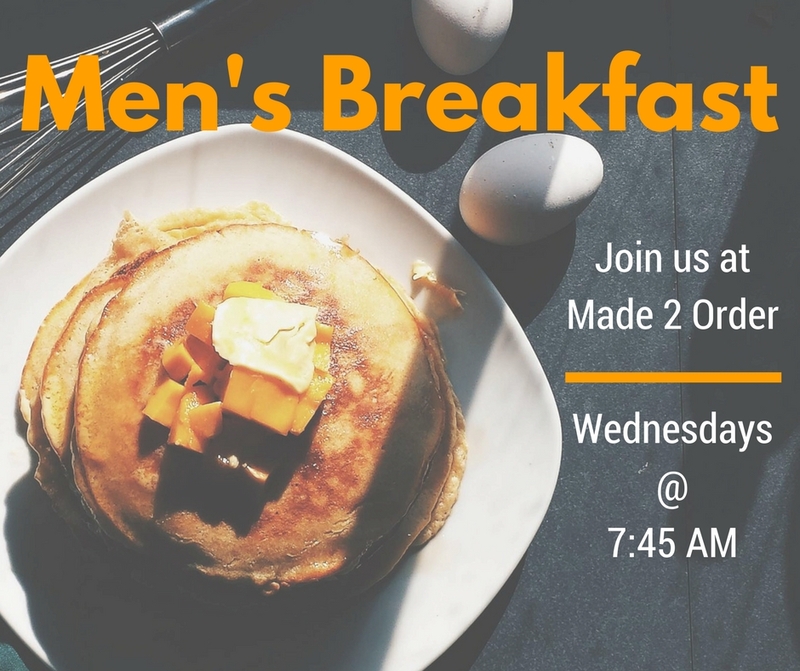 Join us at Made 2 Order in Tavernier for breakfast and fellowship.